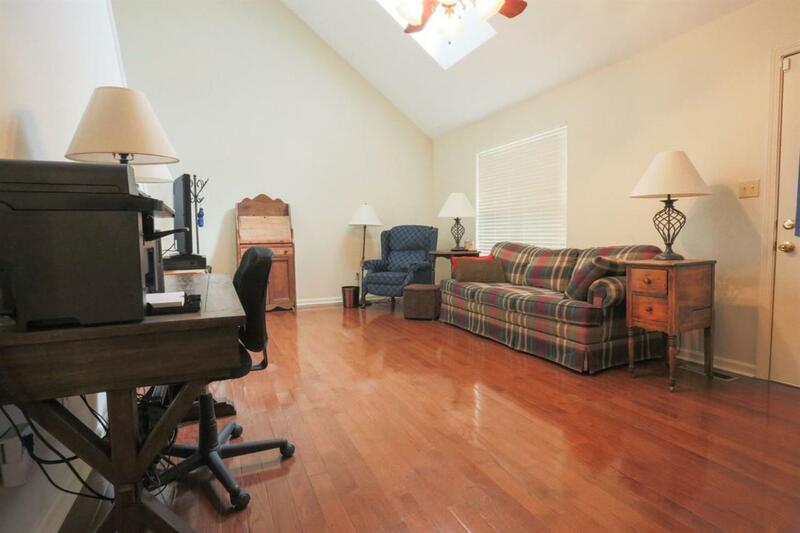 Located in a quiet and well maintained neighborhood is this 1800 sqft Cape Cod style home. Through the front door you are greeted buy beautiful Hardwood floors, Vaulted Ceiling and lots of natural light in the Living Room. 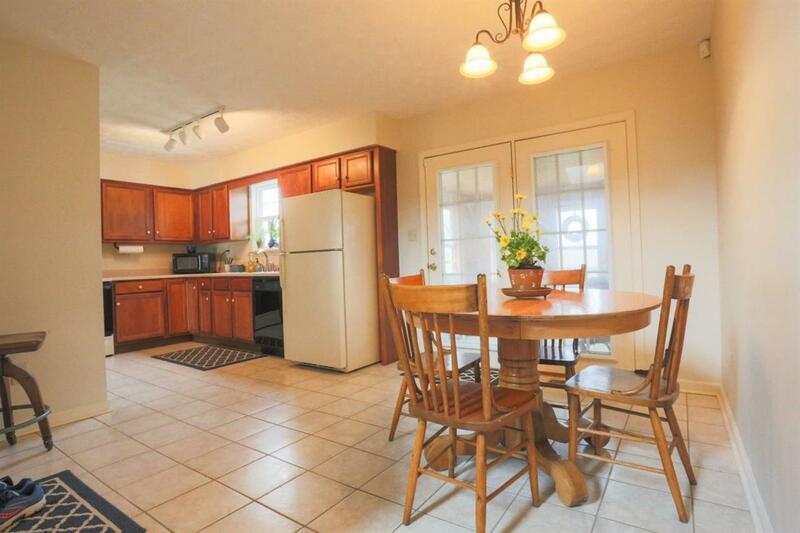 Spacious Eat in Kitchen that opens to the sun porch. 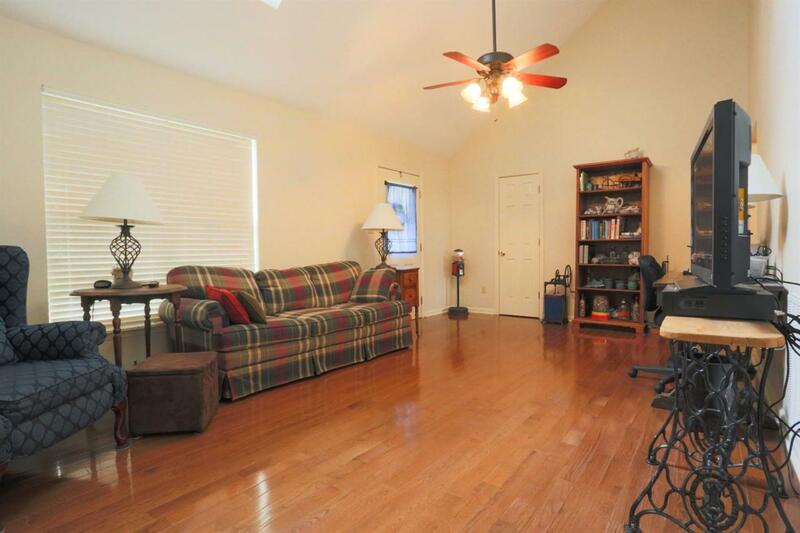 A First-floor master with hardwood floors and a on suite bath and walk-in closet. Up Stairs hold two additional large Bedrooms with a Jack& Jill style bathroom. 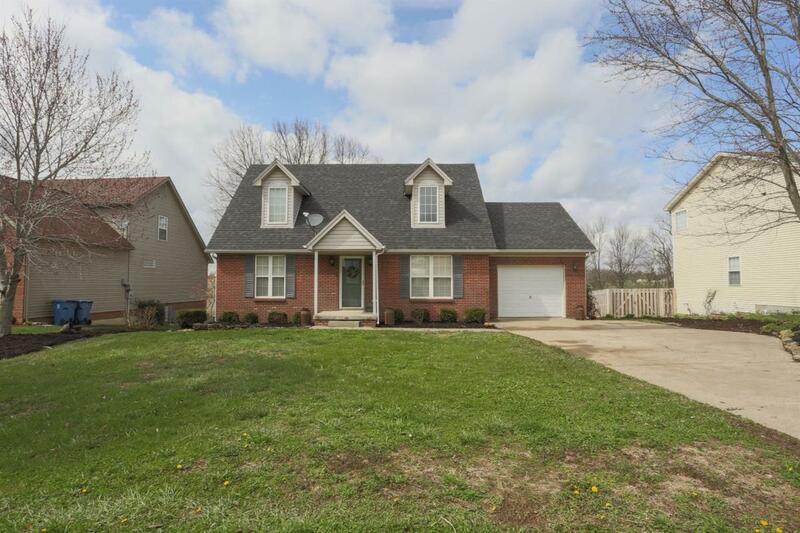 The home has Hardwood Flooring and Ceramic Tile Throughout. On the back of the house is the sun-porch that is fully enclosed and great for entertaining or relaxing and is equipped with a 3-year-old hot tub. (Hot tub can be removed at buyer's request). THE VIEW FROM THE BACK IS PRICLESS, you are surrounded by nature with a creek running through your property. (The house is not in flood plain). Past the Creek all you can see is farmland. Seller has made a lockable storage facility under the sunroom that measures 12x12 to store lawn equipment. Listing provided courtesy of Torrey Smith of Torrey Smith Realty Co, Llc. Listing information © 2019 LBAR Multiple Listing Service. All rights reserved.